This is true, but where this argument really falls apart is that settlers are just so darn cheap in this game. Helps your units move across the board faster. The above posted strategy for horserushing is not the best way to do it at all. If you're playing single player with the artifact packs, Camelot is totally busted. The only thing to watch is food. If you have one city producing 100 beakers then you build one university will give you 100 beakers. It's incredibly easy to get engrossed in the rhythm of expansion and evolution, and you can happily lose hours and hours at a time. Yes, make an archive for strategies, good idea, but make sure that everybody or a Mod can Admin the archive. Go head to head with great historical leaders of other countries and build your greatest empire, conduct diplomacy, race to discover new technologies, and, of course, wage war. Don't waste time building a lot of buildings. Zulu, Chinese, Egyptians, Arabs, etc. There should be no contest once you learn how to really expand and be aggressive. 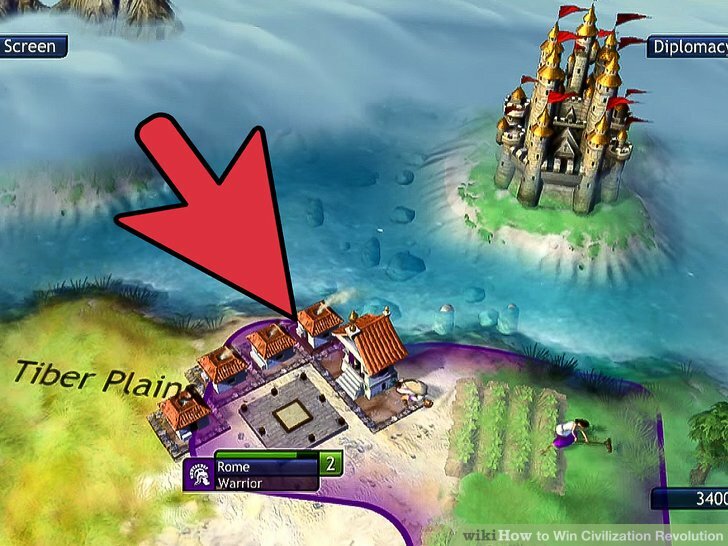 I would use Hykons advice to get fun and interesting games when playing any civ from any starting point, trying to achieve whatever or all win-conditions. If you have more than 3 great scientists then use them to get the techs. Don't just dump your cities anywhere. If you're second to get irrigation or mass media then you're fuc just don't be second. You lead the nation you chose from the beginning of man to the future on your quest to rule the world. East India Co and Samurai castle are good. 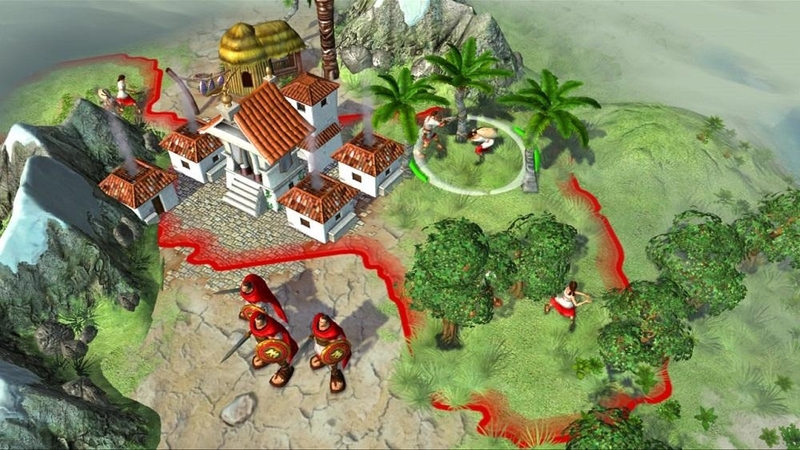 Each has a starting bonus and four era bonuses that you'll gain as you progress through the ages, bonuses that will aid you in some way on your path to victory. Online matches do have a strange pace to them that's not quite a sequential flow, and they move more slowly than solo games. While building the other two, send the first one out to scout, kill barbarians, and level up. Also, unless you are blessed with a Great Leader, your units will not start out better than vetran. The horsemen will pay for themeselves. It's much more useful to have 1 or 2 very powerful cities than 10 weak cities. You can also pick up pottery masonary and irrigation to get the population boost to aid in more expansion. You've repelled enemy attack and reached modern science. Depending on your difficulty level, you may have a few leaders asking to trade techs, or they all may try to bully you out of hearth and home. With each new city I focus it on gold, production or science. It's better to use offensive armies to counter and to claim more of the map. Your military adviser will appear asking you if you want to make a. You dont always find a forest or river for gold. It's my view that the most powerful civilization are: 1. Make this filtered by the community, and I'd like it a lot better. From there, switch to republic, switch your citeis on gold and production, and push out settlers for about 10 turns, and then switch all back to tech. Thankfully, these changes don't feel like omissions because the strategies that the lost elements supported are still present and can make or break your martial campaigns. I sent out to get all the artifacts. To get more cities, I first try to take a small city from a rival, giving me 4 to their 2. That means they will attack you with a continuous stream of weak units rather than lots all at once later. Once you acquire Space Travel, build 4 Propulsion units along with only 1 of each other unit saves time for the ship to arrive and blast off to a technological victory if you haven't won by now. Be aggressive early and often. In Civ V you can't because of happiness. Furthermore, even the smallest ship can transport a huge number of units, so sending armies by sea is feasible in any age. Focus on the science race. 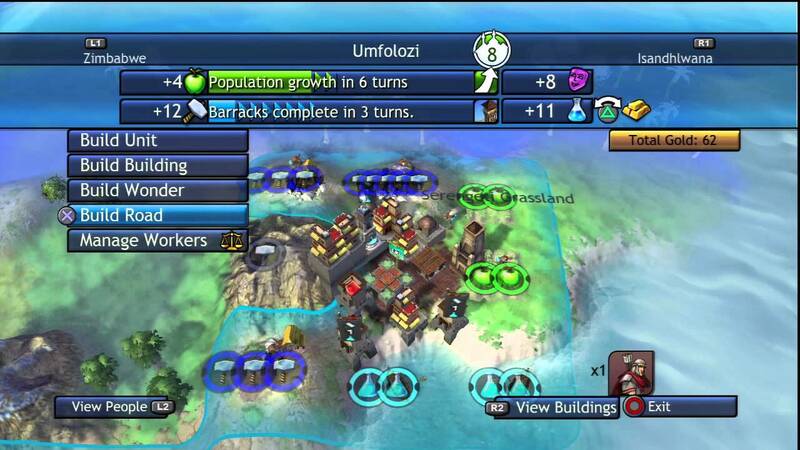 Controlling a civilization has never been so fun. Complete the first stage of growth by putting your first city on all food 2 Plain Squares and leaving it as such until you reach a population of 3. The later techs are the good bonuses anyway. Only need democracy for science or economic victory. Like I said before, there's a knack to moving your settler and getting a real early jump on the game. Race ahead in science and when you get a critical tech, flip back to gold to build the relevant units i. Halt all other activities and just produce horsemen until you have like 3-5 armies, then make them all knights. Quickly research Atomic Theory, build the Manhattan Project Nuke , and ride on your high horse all the way to Space Travel. Don't be afraid to build on tiny islands but make sure you have at least one production square. You can also test your skills head-to-head online. Once you have more cities, you can out-resource anybody and win by whatever method you choose. I beat the game on 'Deity' using militia rush. You come across with a lot of ego in your posts and by assuming that somehow you are the best qualified to determine what is or isn't a strategy worth posting. First off, I'd like to apologise. I try to get a ship quickly, so I can send settlers off to a little island.